A new breed of Raptor was recently discovered thanks to some fossils in China. As if raptors weren't already terrifying enough, this one had feathers. A new large species of raptor was uncovered in the Liaoning Province of China by a local farmer. 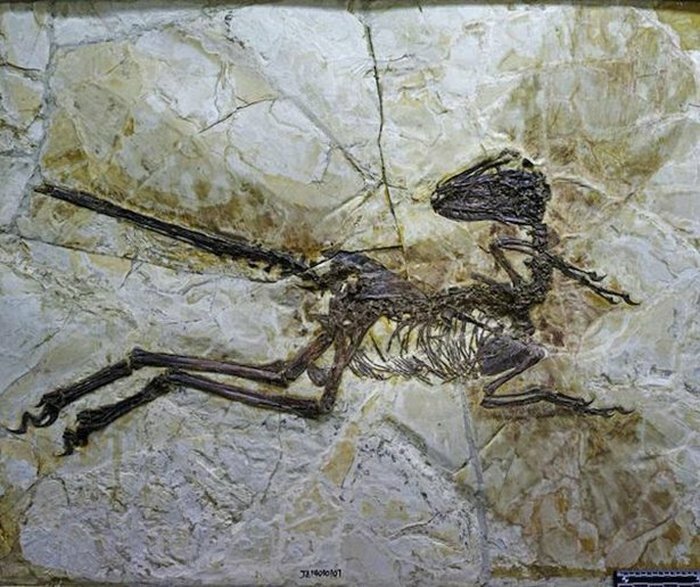 The Liaoning Province is a hotbed for raptor fossils. This raptor has been named Zhenyuanlong suni and was about 5 feet in length. In case you want to learn a little Chinese, the ‘long’ in this raptor’s name means ‘dragon’. The fossilized skeleton was incredibly well preserved and was covered in dense feathers. 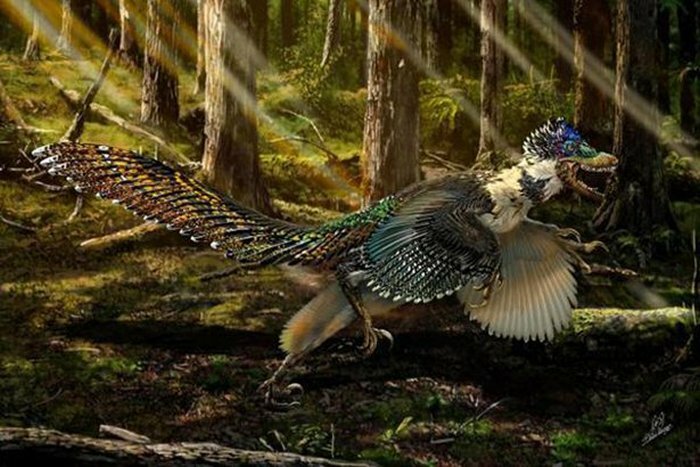 Zhenyuanlong is one of the largest specimens discovered to have feathers and suggests that the diversity of feathered dinosaurs is higher than previously thought. 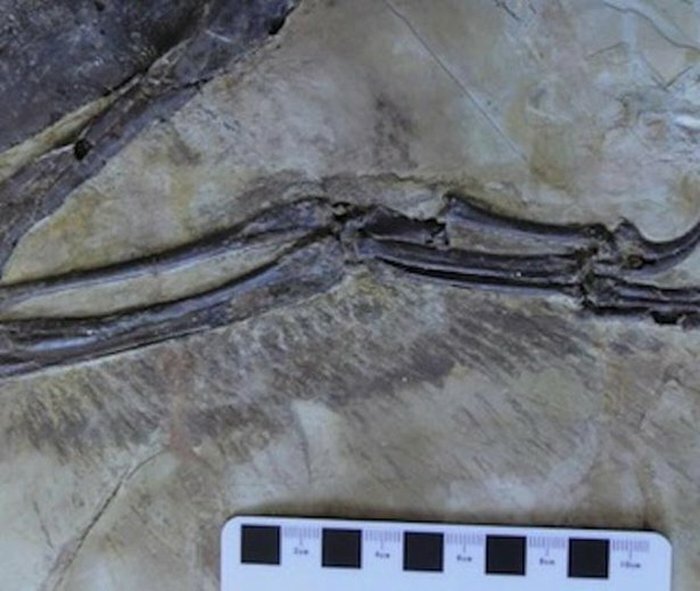 “This new dinosaur is one of the closest cousins of Velociraptor, but it looks just like a bird,” says Stephen Brussatte, one of the researchers who analyzed the fossils. Even with the wings, the researchers don’t think this raptor could fly but it perfectly illustrates the evolutionary transition from dinosaurs to birds. And of course, Zhenyuanlong had the iconic raptor claw. "As if raptors weren't already terrifying enough, this one had feathers." eerrrr.... all raptors and a lot of dinosaurs had?